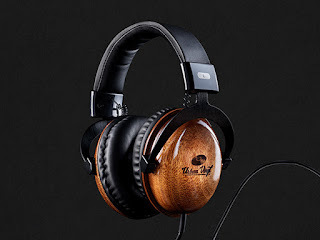 Handcrafted from real wood, these headphones are as intricately built as the sound they produce. Deeply immersive, with studio quality sound and noise isolation packed within their over ear design, Urban Vinyl makes it easy to get lost in your music. Treat your ears and your music the right way.